Smart-Growth Challenge: Can education, rather than commercial uses, serve as an effective anchor for neighborhood revitalization? The Newark Teachers’ Village project will transform 11 blighted blocks in the city into a vibrant, mixed-use, pedestrian-oriented community featuring retail establishments, affordable workforce rental housing, and, as a linchpin, state-of-the-art LEED certified space for the relocation and expansion of three local schools. As the primary developer, RBH Group LLC recognized the need in the area for increased educational opportunities for children, new retail establishments, and moderate-income housing stock. 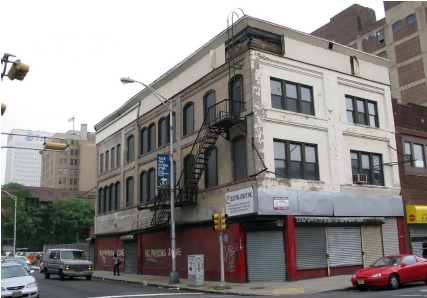 To fulfill its vision the firm acquired 77 different parcels in 29 separate acquisitions along Halsey and William streets in the Newark central business district, all in close proximity to existing public transportation options. Teachers’ Village will be developed in two phases. The first phase will include 25,000 sq. ft. of retail space; an 11,000-sq.-ft. affordable early care center; and 90,000 sq. ft. of space for three state-of-the-art schools. The schools and day care center will open this summer, along with several retail establishments. The anticipated arrival of a small grocer represents one of the first new grocery stores to open in downtown Newark in many years. The second phase will include the development of an additional 35,000 sq. ft. of ground-floor retail space and 205 affordably-priced residential units that will be pre-marketed to teachers in Newark’s public, independent, and charter schools, as well as to staff working in universities and professional schools throughout the area. 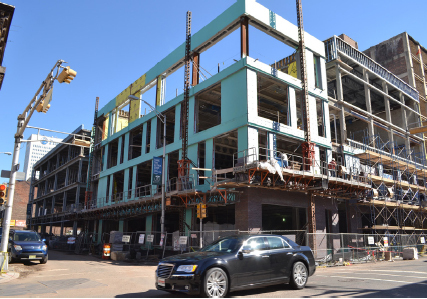 This phase is expected to bring to the neighborhood an estimated 274 new residents, who will join the new schools’ 94 teachers and staff and 896 students and their families in this area of downtown. Residents will be able to occupy these apartments beginning in the first quarter of 2014. 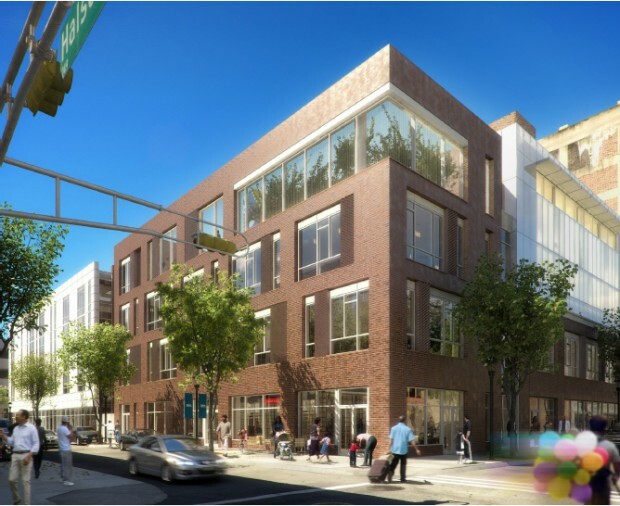 Teachers’ Village will be one of the first LEED-ND (Neighborhood Development) projects in the country, and the developer will also secure LEED Silver for Schools certification for a charter school within the project. The innovative mixture of uses features schools rather than offices as the anchoring commercial use and utilizes the cluster of teachers to energize the overall neighborhood all while providing an important tool for the city in recruiting and retaining quality teachers. By focusing the redevelopment on education, community educational needs can be addressed upfront and serve as a key asset in the sustainability of the overall plan.